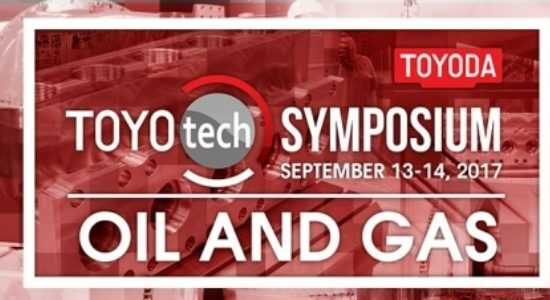 JTEKT Toyoda Americas Corporation is proud to announce TOYOTECH 2017: Oil, Gas & Valve Symposium, held September 13th and 14th, 2017. 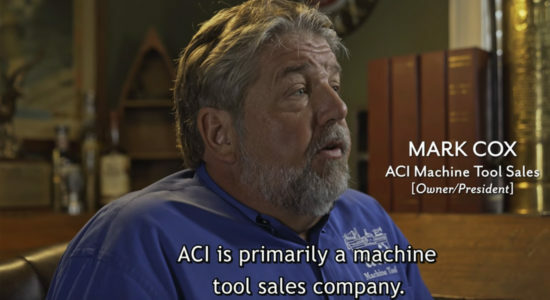 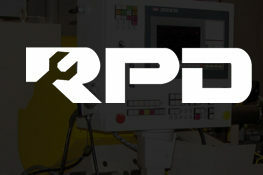 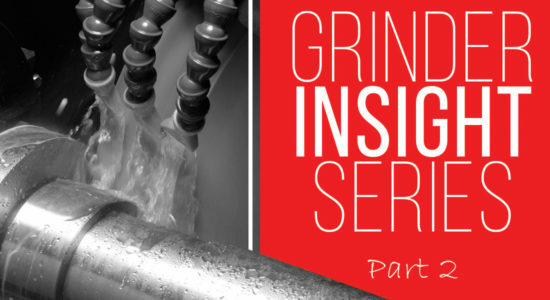 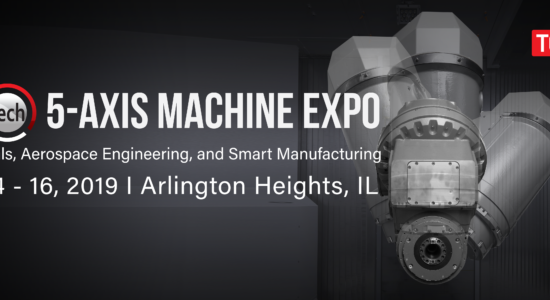 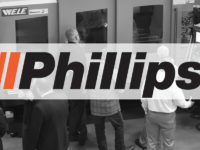 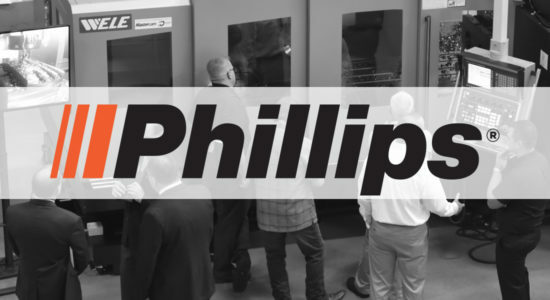 The event will explore sophisticated machining practices and tools for manufacturers serving and influenced by the energy industry. 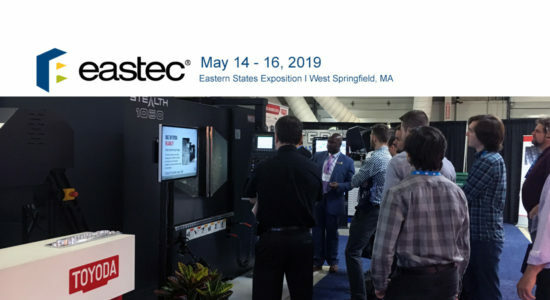 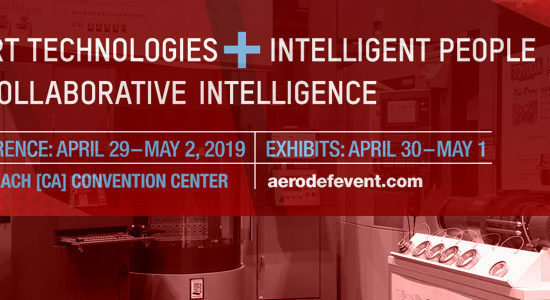 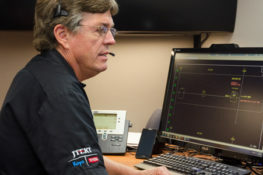 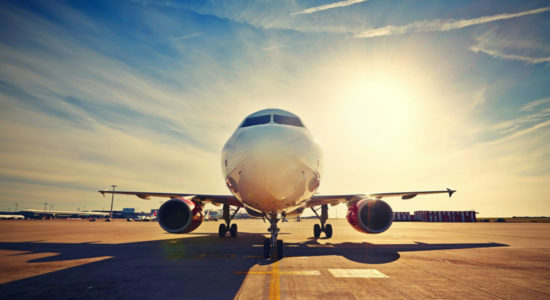 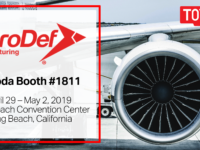 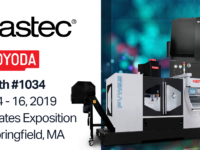 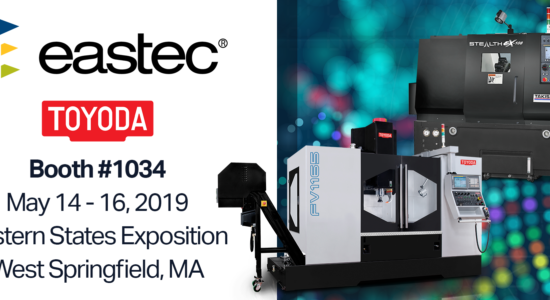 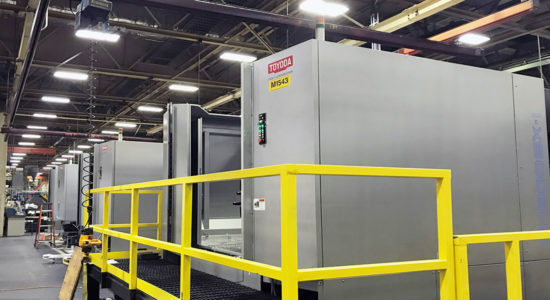 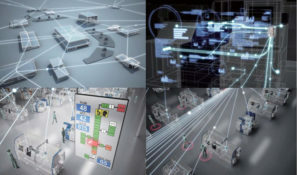 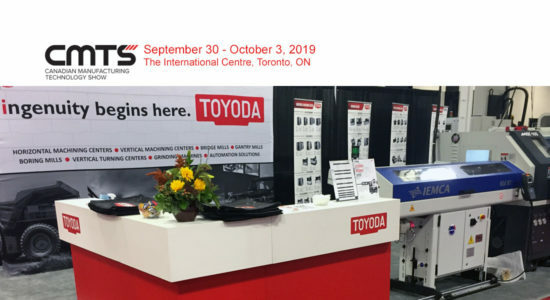 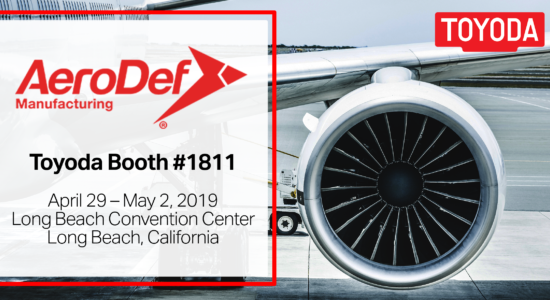 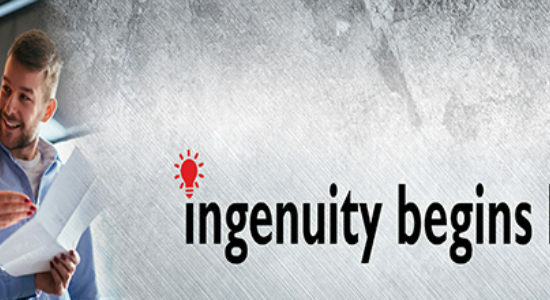 Toyoda Americas and industry partners will demonstrate innovative technologies and discuss trending solutions to optimize process specification needs in anticipation of this year’s increased capital investment. 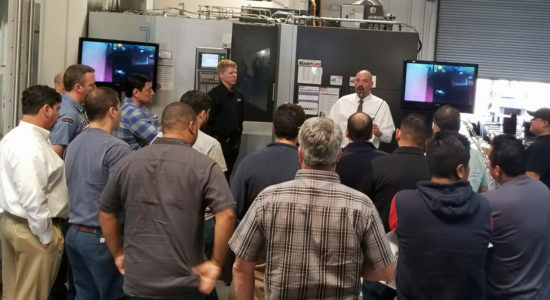 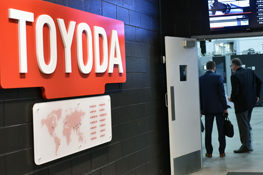 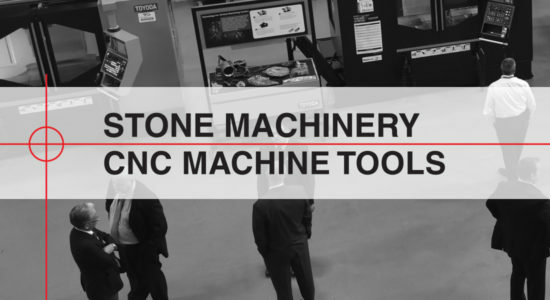 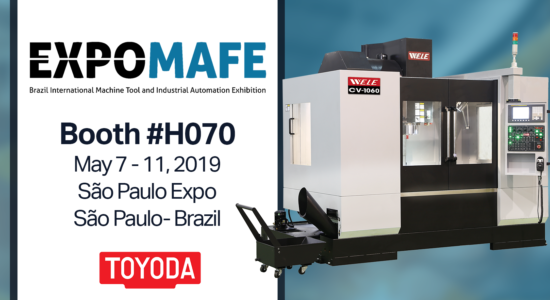 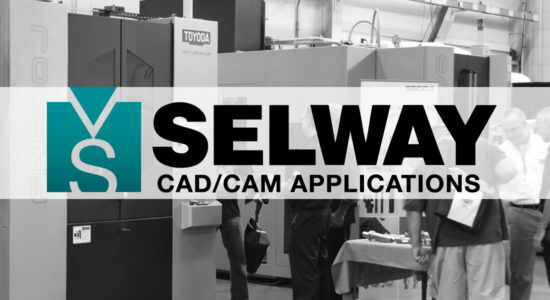 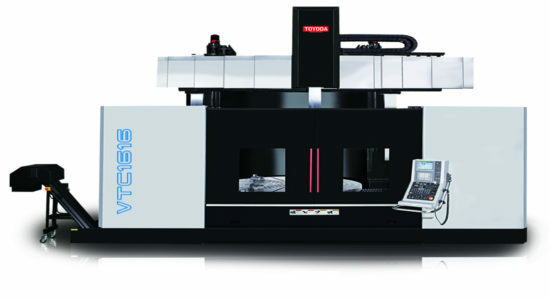 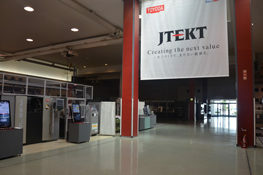 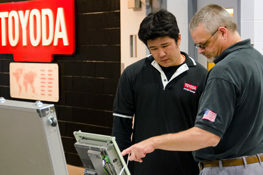 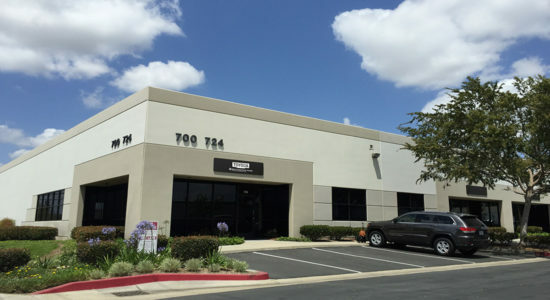 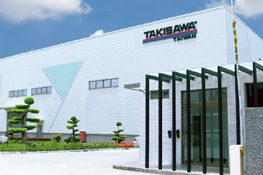 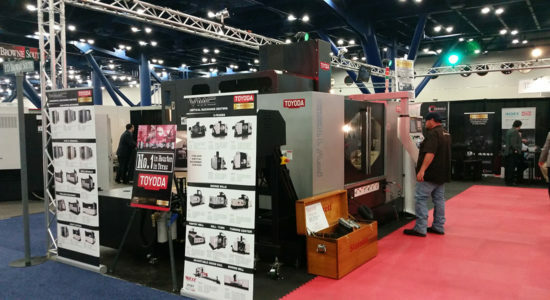 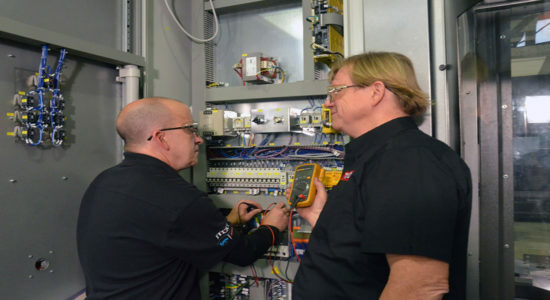 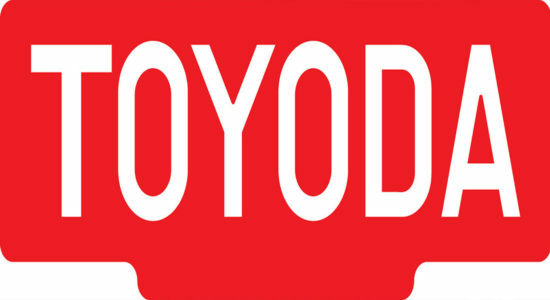 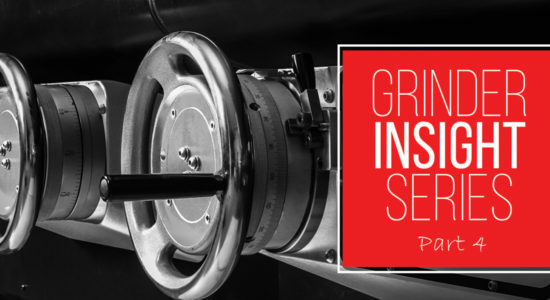 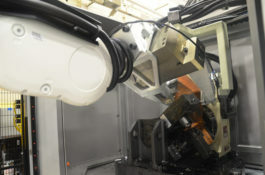 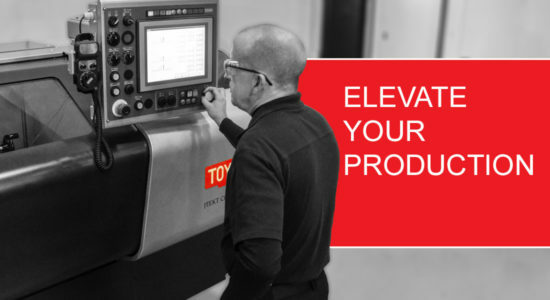 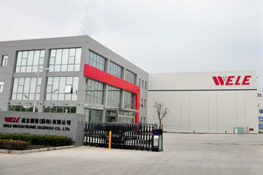 Attendees will experience live demonstrations of Toyoda’s latest machines and cutting techniques, fitted with oil & gas specific tooling. 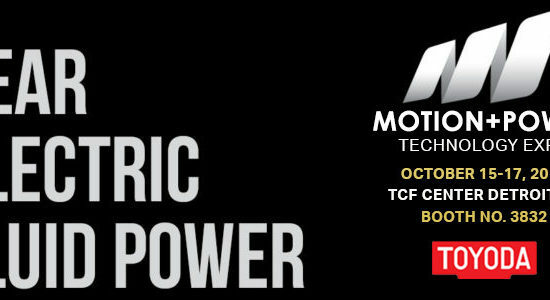 Industry partners and influencers will host learning sessions throughout the event. 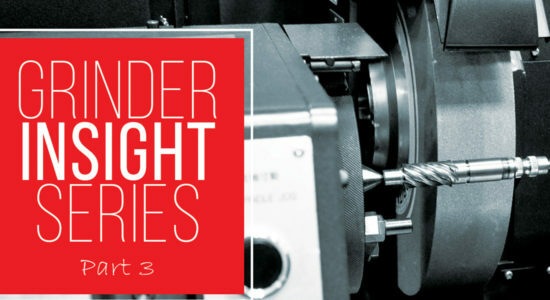 We will bring the event to a close by celebrating with live entertainment and happy hour. 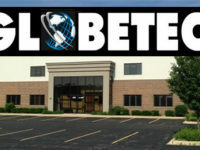 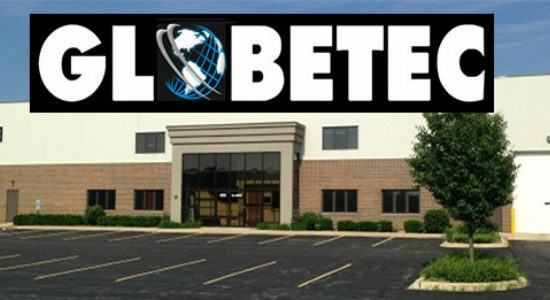 Stay tuned as more information will be released at a later date. 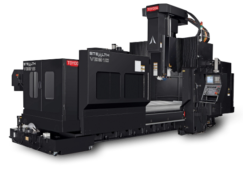 FH1250SW Horizontal Machining Center | The SW machine’s quill spindle offers conventional machining and boring capabilities in a single setup. 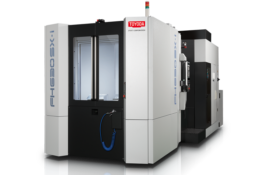 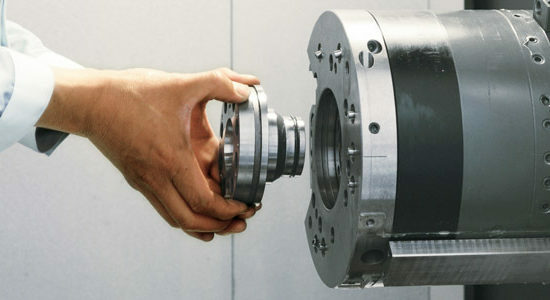 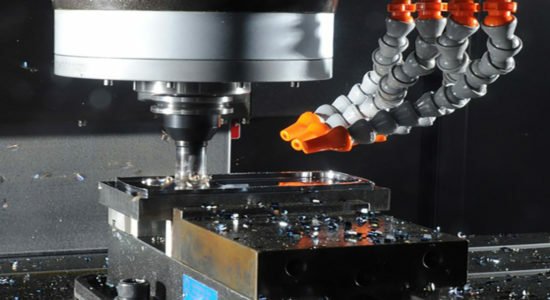 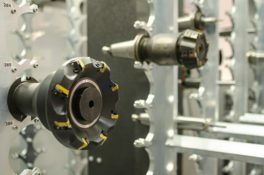 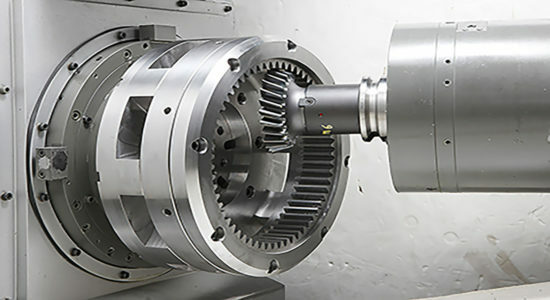 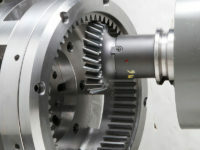 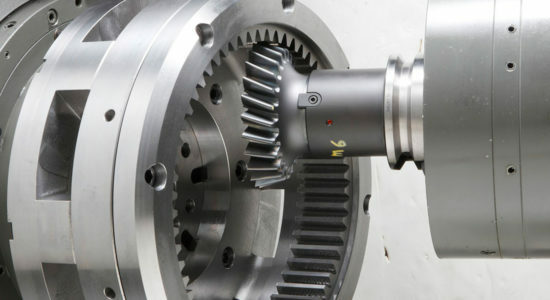 During TOYOTECH, the FH1250SW will feature contour boring of a quintuplex fluid end's tapered internal chamber using a mechanically actuated U-axis head. 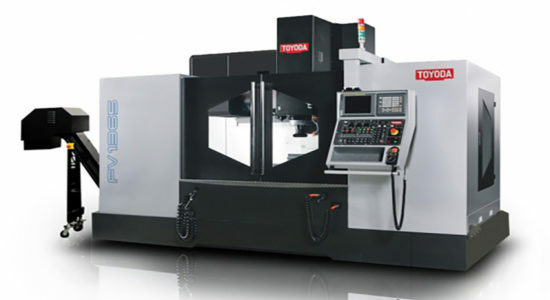 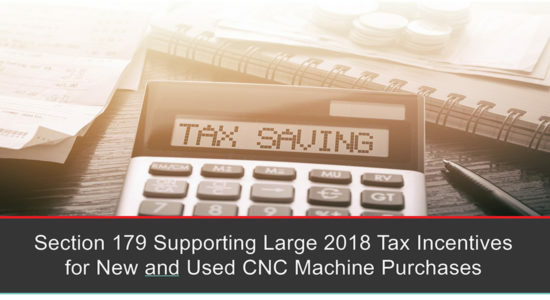 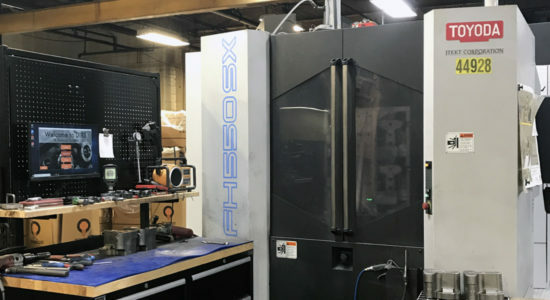 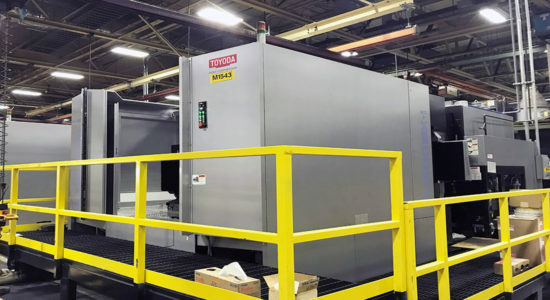 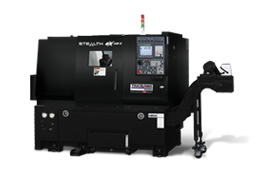 FH630SX-i Horizontal Machining Center | The highest 630mm-class material removal rate in the industry of 4140 material utilizing Toyoda's proprietary high-torque spindle and latest HMI control system. 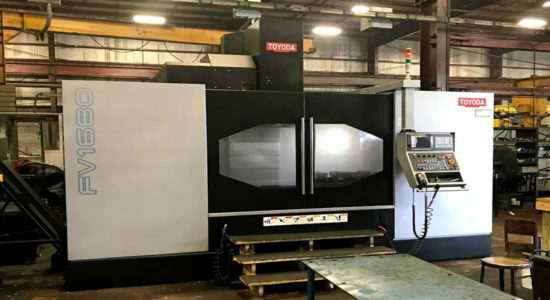 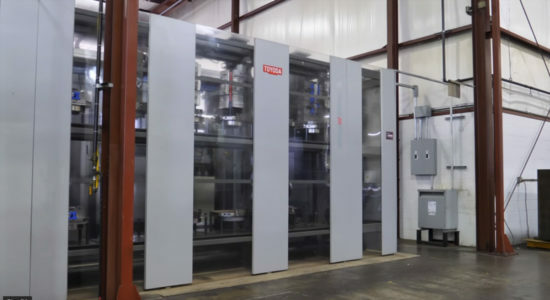 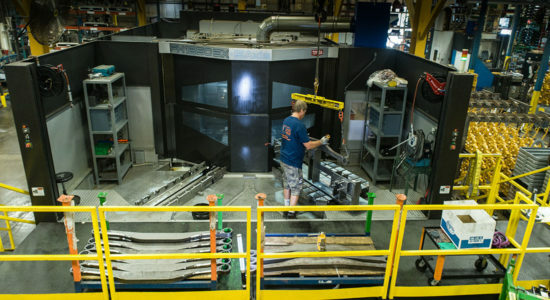 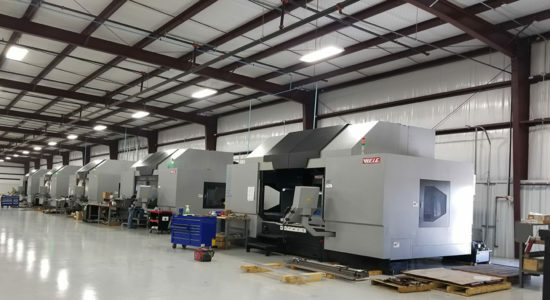 SB316YM Bridge Machining Center | This double column bridge mill will use internal synchronization cutting parameters for roughing of a 50 Rockwell chrome alloy quintuplex fluid end. 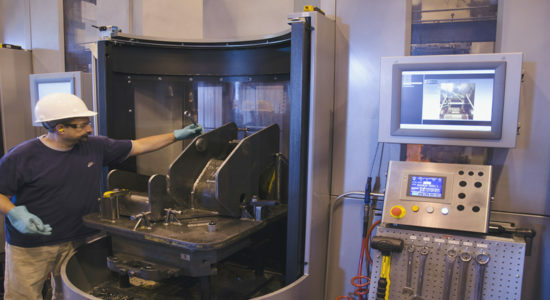 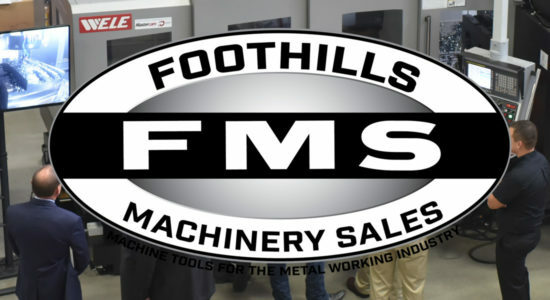 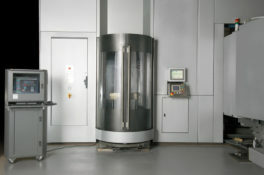 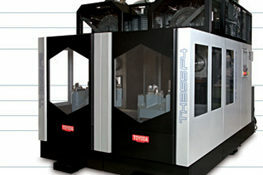 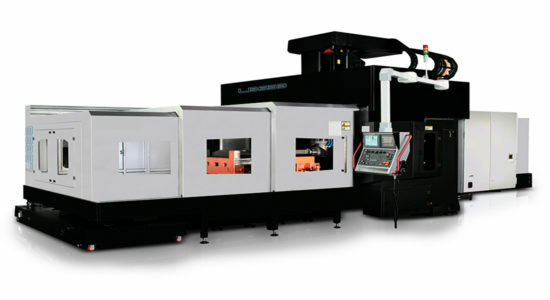 FH500J Horizontal Machining Center | Featuring oil & gas specific tooling from Seco Tools, the 50 taper, 15,000 RPM horizontal machining center uses a grinding wheel to machine bearing race channels inside a swivel joint in one setup and half the cycle time of a conventional lathe process. 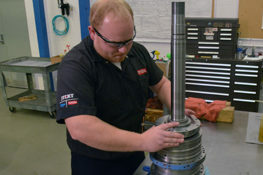 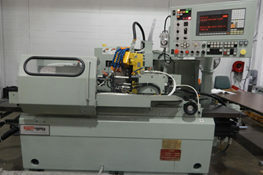 VTC1616 Vertical Turning Center | Turning, drilling and tapping on a 25,000 lb 4140 oil and gas component. 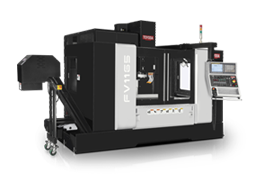 Takisawa VTL750M Vertical Turning Center | The 50HP machine will be cutting a bottom bonnet using its own ZF GearBox and Sandvik Prime cutting technology. 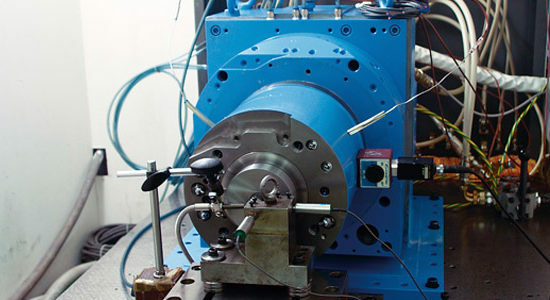 GL5 Clyindrical Grinding Machine | Made for dedicated processes in a high-production environment, the cylindrical machine featuring a hydrostatic wheelhead will demonstrate a plunger being ground. 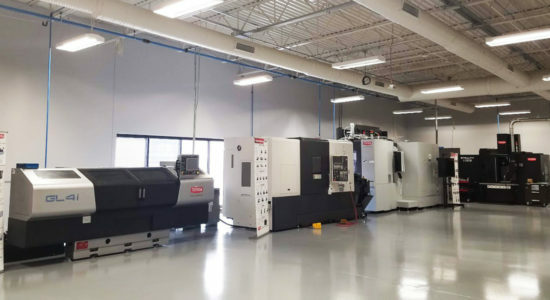 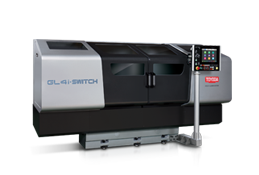 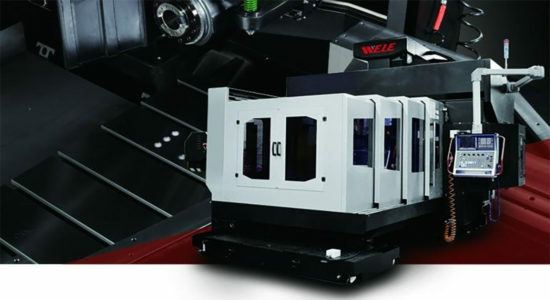 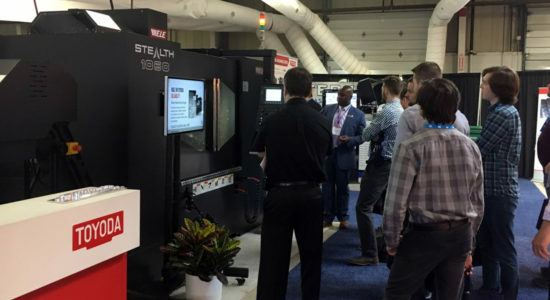 GS300H Multitasking Horizontal Machining Center | Award winning multi-purpose HMC replaces 5 different dedicated machine tools in the production of a limited slip differential side gear using less than 20 percent of the original floor space, through gear skiving, turning, and milling. 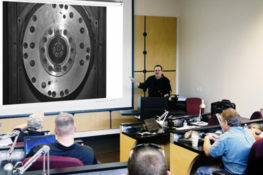 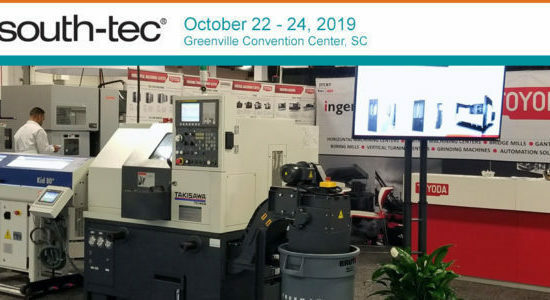 TOYOTECH will feature learning sessions benefiting business growth and advancement of machining technology for oil, gas and valve industries.